Disruptive Innovator: Subscribe to Functional or Technical TRex Tags. Roar! This is a (no longer) quick three-in-one post on a real question I've received, the evolving Tridion (not-all) Technical community, and a plug for DRex TRex. Some of my colleagues have asked how to subscribe to Stack Exchage posts. Sounds simple and it is, but it's one of those things you have to dig around for. 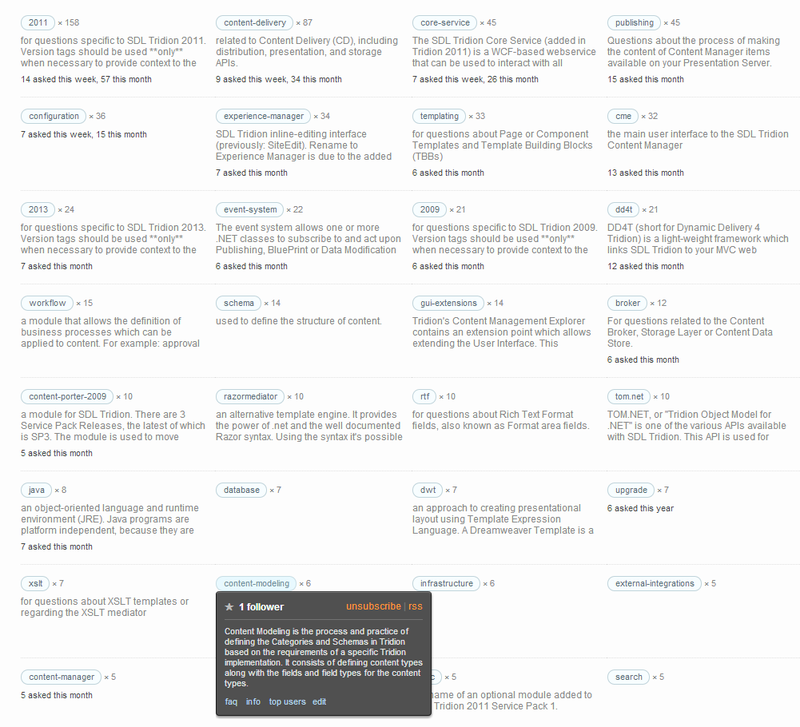 As you click on tags on Tridion Stack Exchange (TRex), you’ll see the tag in the upper right part of the page. 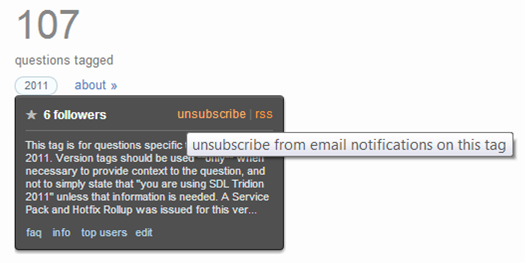 Hover over it and subscribe or unsubscribe to email notifications for the tag. It’s simple but not necessarily intuitive. There’s probably a bigger story here, but that’s all for point #1… for now. Yes! 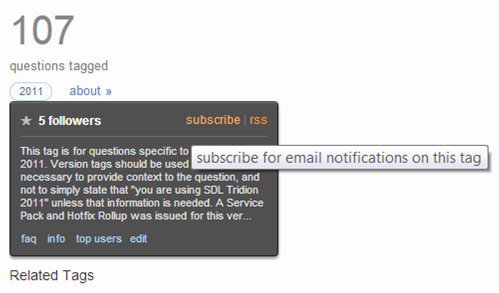 Tridion Stack Exchange covers both technical and functional topics. I can continue to keep up with the uber geeks in the community. With tags like "content-modeling" even content strategists that don't necessarily have Tridion backgrounds could ask/answer/join this community. Can you guess who subscribed to the content-modeling tag? I asked how we can move from 271 visitors/day to 500 on Tridion StackExchange's (TRex) Meta site. So dear readers and search engine bots, be sure to visit TRex. 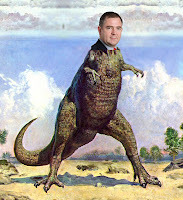 Oops, not D-Rex (photo courtesy of Content Broom's John Winter). "Roar!" 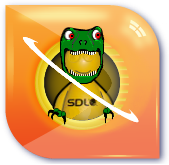 Tridion Stack Exchange aka TRex! Okay, so this isn't the official logo, go vote for the one you want. 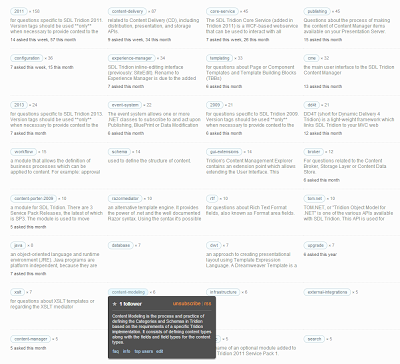 Better yet, ask/answer/learn from others in the community and maybe make a small blog post on your thoughts about Tridion StackExchange for the search engine bots to find (come on, I know you have a blog).